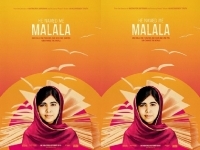 USPA NEWS - "He Named Me Malala" is an upcoming American documentary film directed by Davis Guggenheim. The film is about a young Pakistani female activist Malala Yousafzai, who was targeted by Taliban gunmen, shot in the head and left wounded. She was targeted for speaking for the girls' education in Pakistan. 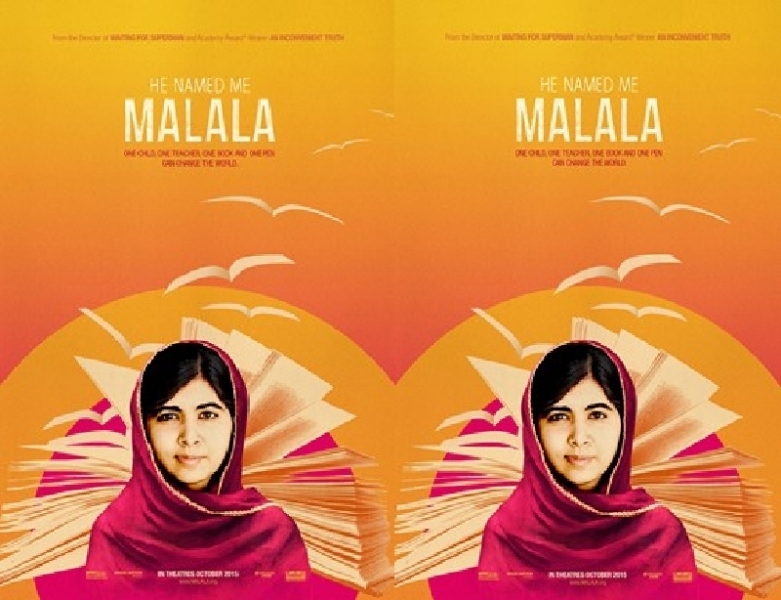 "He Named Me Malala" is an upcoming American documentary film directed by Davis Guggenheim. The film is about a young Pakistani female activist Malala Yousafzai, who was targeted by Taliban gunmen, shot in the head & left wounded. She was targeted for speaking for the girls' education in her region of Swat Valley in Pakistan. Fox Searchlight Pictures acquired the US rights to the film on March 31, 2015, while StudioCanal would release the film in France. The film premiered at Telluride Film Festival on September 4, 2015, & is scheduled for release in the U.S. on October 2. on June 18, 2015 National Geographic announced they had acquired broadcasting rights to the film & plan on airing the film once it had left theaters. Ziauddin, Malala's father, is the one who named her after a legendary Afghanistani heroine who took up her flag and rallied Pashtun fighters against British invaders during the 1880 Battle of Maiwand. The film "He named me Malala" grants considerable attention to Ziauddin as one of Malala’s own chief inspirations, the man who instilled in Malala her deep love for education and who, in learning to overcome a slight speech impediment, became an early model for her in learning to speak out.